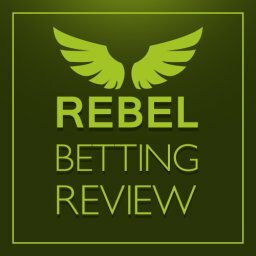 Home Betting System Reviews Betscape Review – Does it work? Many betting systems are very similar to each other. Yet, the people behind Betscape say that it is unlike any other. They claim that it is completely different from any other tipping service in a number of ways. In this article I’ll be doing a Betscape review. How does it work and what makes it so different? Even more importantly, what are the chance of winning money by using it? In this Betscape review we will look at what it is all about. 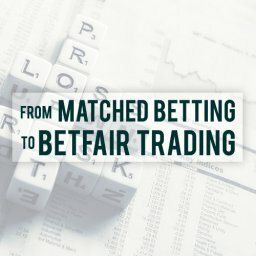 Could this be the right betting approach for you from now on? Let’s start by looking at how Betscape works. This betting system is based purely on mathematics and algorithms. 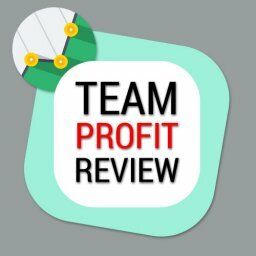 The people behind it call it the most advanced and profitable tipping service around. This might make it sound really complicated to work with. Yet, the truth is that it is an easy service to use. All of the hard work goes on behind the scenes. You then just get to choose from a selection of daily tips. Basically, their software looks at movements in the horse racing world. The software detects any change in the markets as it happens. This means that it constantly works out where most money is being put on, for example. In this way, the Betscape tool identifies value bets. These are bets where the odds don’t reflect the true situation. For some reason, the bookie is giving a price that suits you more than it suits them. This bet is quickly flagged up on the Betscape Online Results Tracker. You are then notified of current betting opportunities like this by Betscape. These could be bets to be placed with a bookie or with an exchange like Betfair. Either way, you pick what you are interested in and just place the bet directly. The idea of identifying value bets isn’t new. A lot of tipping services already do this. What Betscape does is add to this method using their own calculations and tools. 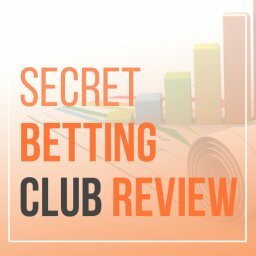 They don’t reveal exactly how that identify the bets that they recommend. Lets look at this Betscape review a bit closer. Who Is the Author of Betscape? The Betscape tool is offered by Jolly Lock. This is a sports betting company that is registered in Surrey. Their director is David Ayerst. Mark Emerson is Head of Marketing and Steve Sparling is Head of Technology. They offer a range of betting solutions. 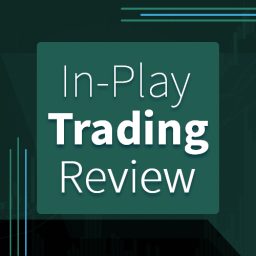 These include in-play trading, custom staking strategies and an IP virtual desktop. Their most well-known product is the VPN that they have designed. This is used in matched betting to protect people from being tracked by bookies. The man credited with creating the Betscape tool is called Steve Goodings. He is the Mathematician at Jolly Lock. On the site, he claims to have spent 8 years working on this piece of software. It is a fairly new product from an established company. This is their first tipping service of this type. However, they enjoy a good reputation based on their longer-standing betting products. 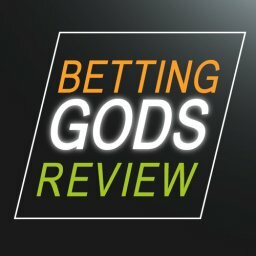 Creator Steve Goodings says that Betscape is “proven mathematically to out-perform any tipping service on the market”. With a number of other popular services around, this is an interesting claim. Can it be backed up with solid figures? The Betscape software automatically scans the betting market. It looks for value bets where the odds favour the punter. 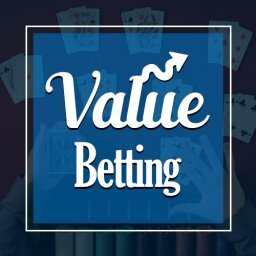 Value bets are when the true odds are better than those offered. This means it is a popular way of trying to beat the bookies. Finding these bets in time is a big deal for punters. This lets you place bets that could prove to be very profitable for you. To do this, the software is constantly updating in the background. This means that you get bets through regularly. Freshed bets every hour are promised on the Betscape site. Therefore, you can watch as tips are automatically posted throughout the day. Since this runs for 24 hours a day, 7 days a week you will receive loads of tips in a week. 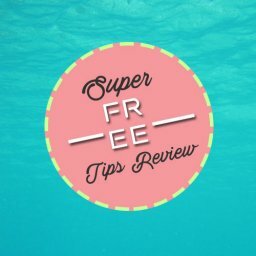 One thing to note from this Betscape review is it may be more time consuming than other tipping services. There is no need to check every hour or two for new tips, though. Most punters find it easy enough to pick them up a couple of times a day. You can either get the tips from their website or get them sent to your phone. Expect about 8 tips each day, although this will vary. Apparently, a new auto bet feature is going to be added soon. This should help to save time if it works well. Having said that, it isn’t a particularly time-consuming tool just now anyway. The simplest option is to just to bet level stakes. However, there is also the option of asking the team for help in creating a personalised staking plan. The staking plan option means that it automatically adjusts your stakes. This is done according to your results. This is one of the reasons why they say that you won’t go bust. If you go through a lean spell then the stake goes down. This protects your money until the good times start rolling again. When this happens your stakes are raised again. 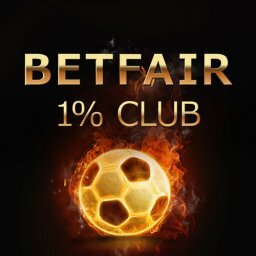 How to Get Started with Betscape? Getting started on here is pretty simple. The first step is to watch a free video on the Betscape site. At the time of writing, the video is down, though. It isn’t clear why this is the case, as there is no mention of it being closed to new customers. After that, you can choose to sign up for a free trial. This gives you three weeks to try out the service at no cost. This is based on flat rate staking plans of £5.00, £10.00 or £20.00. You need to set up a recurring payment schedule via PayPal after registering. Remember to cancel it if you don’t want to carry on after this. After that, you just need to decide which of the recommended tips to choose. As mentioned earlier, you can probably gather them up a couple of times each day to assess them. You could also look at them more regularly if you prefer. Right now, there isn’t a lot of guidance on how to choose a certain bet. This means that it is best suited to some happy to work fairly independently. If you prefer a lot of help you might not be quite so comfortable getting started. 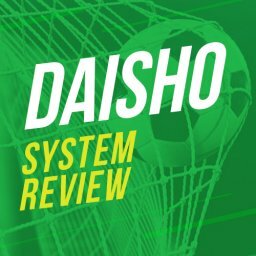 Simply look at the current tips and see which ones to bet on. This shouldn’t take long, whether you get them from the site or on your phone. You will probably place some bets on Betfair and others with bookies. How Much Money Can You Make from Betscape? Of course, this is the key question with any betting system. 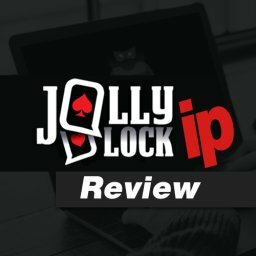 Jolly Lock certainly makes some bold claims about your chances of winning regularly. 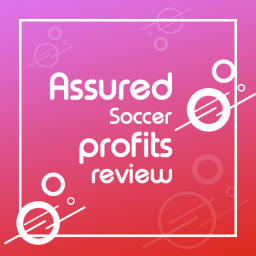 With a large number of tips each week you will be hoping for decent profits. The biggest issue is likely to be that not all bets win. In fact, Betscape has had very mixed reviews in terms of its strike rate. This is typical with horse tipping services like this. There is simply no way to always win with value bets. 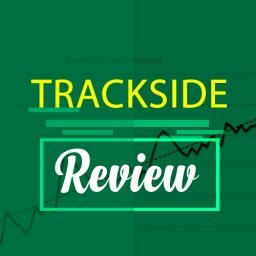 Some reviews have the strike rate as low as 20%, while others have it at just over 30%. While this sounds really low, it is still enough to get some sort of profit. Some recent months have been poorer than others. It remains to be seen whether this is just a temporary blip. The Jolly Lock site has their statistics listed, starting in March 2018. The running totals to date are; Advised Odds: 68.61. Betfair SP: 32.90. BOG: 106.14. Another point to bear in mind is that this is a high volume betting system. With several bets each day, you will find that winning or losing streaks are more noticeable. Naturally, the amount that you can win depends upon the exact bets you make. With so many tips to choose from, no two people will get the same results. There is a lot of flexibility for choosing bets, so good choices will make a big difference. As mentioned, the Betscape site has some details of the profits achieved to date. Other Betscape reviews also show modest profits recently, with some more impressive months in the past. You should win money with this tool, although the exact amount is uncertain. How Much Does Betscape Cost? After the three week free trial is over you need to pay a monthly subscription fee. The cost for this currently is £49.95 each month. There are no other types of subscription plans currently available. Apparently, the service is limited to just 300 customers right now. Since the start-up video isn’t working I wonder if they have stopped taking new members already. There is nothing to mention this on the site but it is possible with such limited spaces. The full cost for this tool is pretty much standard in this industry. Some tipping services are cheaper while others cost more. At the end of the day, if it wins you enough money then the cost will be worth it. There is no money back guarantee with that service. Some other betting systems offer a guarantee like this. Presumably, they feel that the fairly long trial period is enough to let people make up their minds. Will Betscape Get Your Bookmaker Accounts Banned? 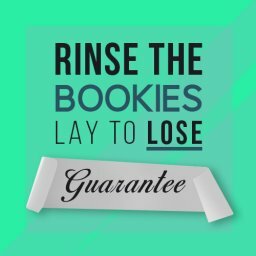 A big drawback with some betting systems is that you end up getting your bookie accounts banned. This is when the bookmakers detect unusual movement on your account. For example, if you only ever bet using special offers or always win without fail. When it comes to value bets like these, you aren’t guaranteed a win every time. 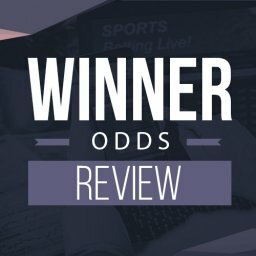 It isn’t like matched betting, where you are going to always to come out ahead. This means that you probably run less risk of having account banned. Having said that, it is always worth being careful. If you go on a winning streak with one bookie they might get suspicious. In fact, they could suspend your account just for winning too much from them. Bookmakers only want customers who take poor value bets. This is what happens with most punters, who never make an overall profit. 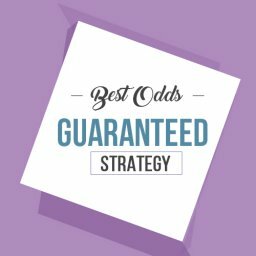 However, with a good betting strategy you could end up being looked at more closely. You should be careful to use different bookies for your bets, as well as Betfair. In this way, you should spread out your winnings over different firms. Of course, Jolly Lock also offers other products that are said to protect you from getting banned by the bookies. This is far from the only Betscape review on the internet. Due to the popularity of this betting software, quite a few people have reviewed it lately. The overall opinions on these reviews vary fairly widely. It is fair to say that they are most positive than negative, though. 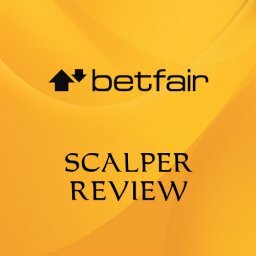 Betscape reviewers have tended to win money with this tool. Their profits have ranged from modest to pretty impressive. It seems as though the Betscape tips went through a lean spell earlier in 2018. 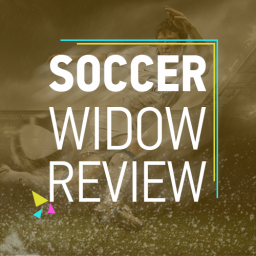 However, more recent reviews suggest that it is back firing on all cylinders again. Clearly, each person’s experience is different. With lots of tips to choose from, everyone is going to have a different selection. This means that you won’t get exactly the same results as a reviewer. There is also the fact that you can get a personalised staking plan in place too. 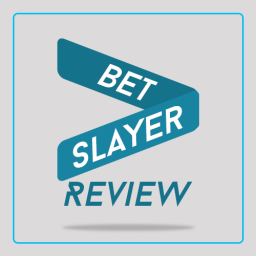 Some reviewers are happy that a high percentage of the bets can be placed on Betfair. Others mention an issue with bets being duplicated at times. This doesn’t seem like a major problem. But it is a potential annoyance that hopefully will be sorted out soon. All of the reviews mention a modest strike rate. This ranges from around 20% to over 30%. However, in most cases they have managed to get a decent profit out of this tool anyway. 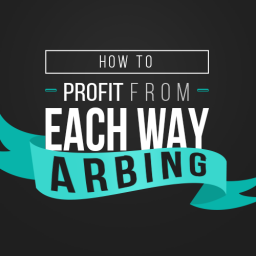 A strike rate of over 30% should give you pretty good earnings. There is no doubt that a lot of work has been put into making this an easy system. Signing up is simple to do. After that you need to look out for the tips that you like the look of. You then place the bets with the bookies or else at Betfair. This is also fairly simple to do. There is even a calculator included to let you work out the figures. All of this means that you can get started easily. The automatic staking mechanism also helps. 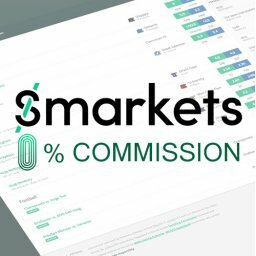 This means that you don’t need to worry about changing stake due to your results. The only issue you are likely to have is in choosing which bets to make. With a large number of weekly tips you won’t bet on them all. Which ones should you go with? Some other tipping services help you out in this respect. They do this by telling you why each tip was chosen. However, this isn’t the case with Betscape. You won’t know whether one bet is potentially better than another. Naturally, some people will be happier doing this than others. Are you confident in making your own decisions in this respect? 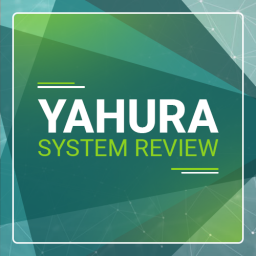 This is a betting system that could suit different types of people. For example, a beginner might like the fact that it is easy to get started with. If this is the first tipping service that you use then you will find it nice and simple. Having said that, if you are new to betting you might feel overwhelmed by the number of tips. It is important that you work out how to choose them wisely. Experienced punters should feel comfortable right away. They will probably also like the fact that there are a lot of tips to pick from each day. This gives a feeling of independence, as you aren’t simply following instructions. The regular posting of tips makes it suitable for someone who wants to pop in and out. However, even if you only have a limited amount of time it should be easy enough to use. Generally speaking, the prices they mention are attainable. There is no need to rush to try and get the advertised price. This is good news is you are only going to pick up the tips occasionally. It also means that you don’t waste time trying to find the right odds. In the majority of cases, you can place your bets quickly and easily. Of course, if you want guaranteed wins every time then this isn’t the solution for you. If you lose regularly you might find that your stake is automatically lowered to protect your bank. This is a good idea if you want to avoid going bust. Just chose the right staking approach and you can let the software take control of this aspect. The Betscape product certainly has some good points in its favour. This is an interesting way of betting that can provide nice profits. The staking plan also lets you automatically control your risk levels. It is also good to be able to choose from a range of bets. Yet, this isn’t an easy way to win guaranteed money every day. Some days or weeks will be tougher and losing streaks certainly aren’t unknown. 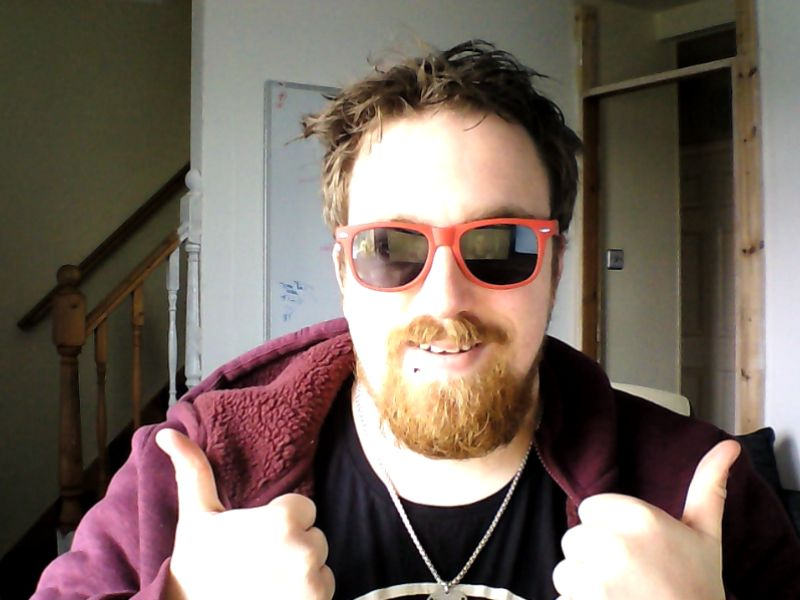 If you want to win every single time then you should look at matched betting. Otherwise, Betscape is sure to give you some good wins and a lot of exciting moments. It is definitely worth a try if you want to enjoy betting with more confidence. 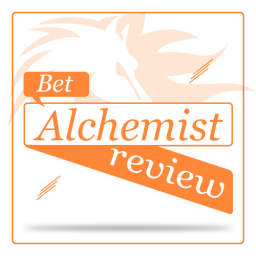 That concludes my Betscape review. 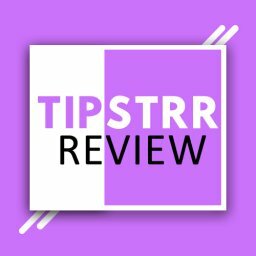 Click here for a list of the best paid tipsters.